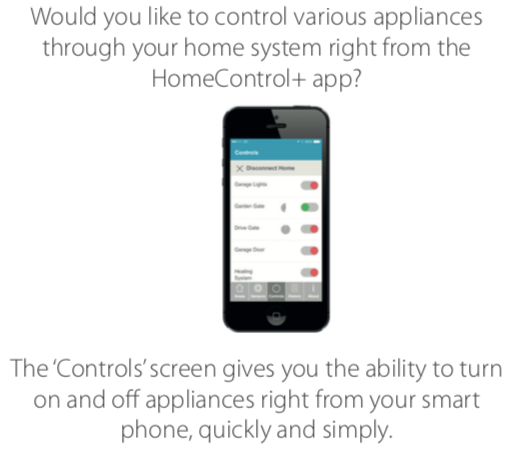 PYRONIX Euro 46 V10 – SMARTPHONE CONTROL BUILT IN! 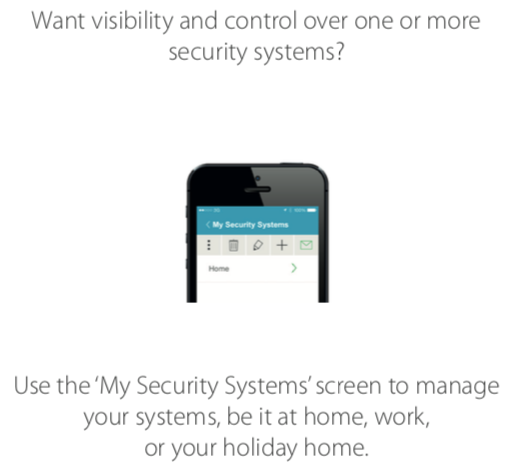 With the HomeControl+ App linked with the PyronixCloud, you can set and unset your system, get system status and receive notification of any event in the palm of your hand from anywhere. 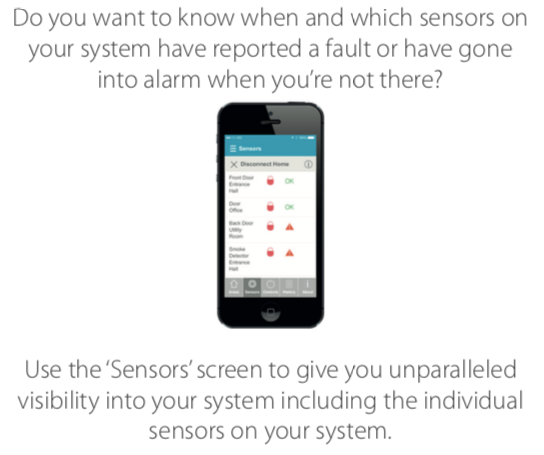 Available on Android from the Google Play store, and on iOS from the Apple App store. 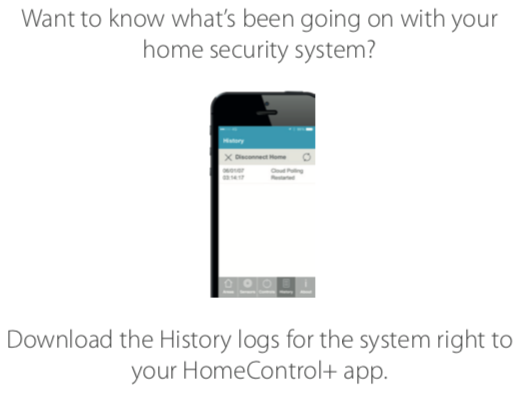 via the HomeControl+ App on your smart device, from a remote keyfob, by entering a code on a keypad or by presenting a prox tag to a reader. 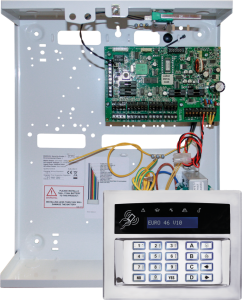 These provide easier control of outbuildings, garages and sheds, as they allow you to set and unset areas of the system in isolation rather than as a whole. 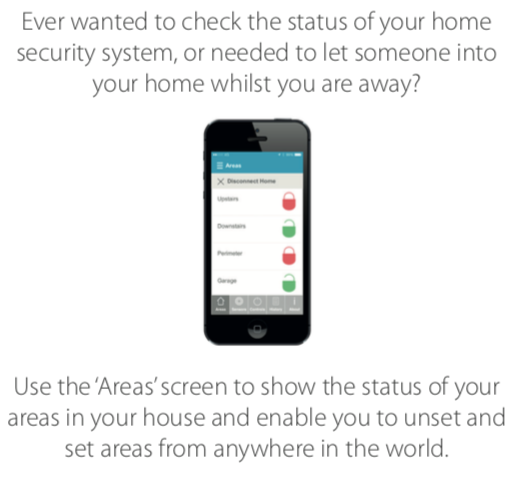 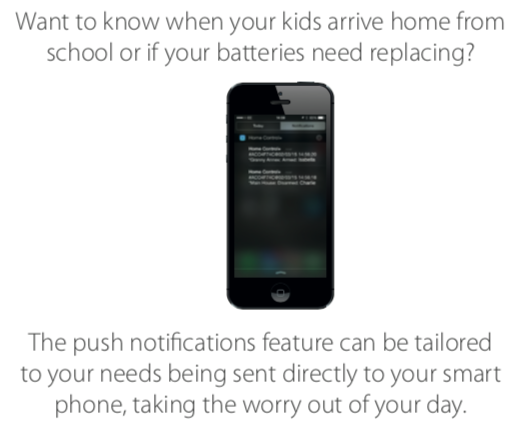 Now you can tailor the system so you know when it is set, unset or tripped, or even to find out when your children are home safe from school.